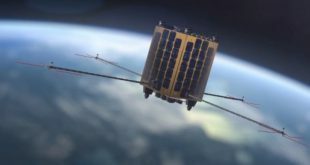 It was just two months ago that Telesat announced that it had selected unproven, but well funded, Blue Origin as a launch partner for its low Earth Orbit (LEO) satellite constellation. 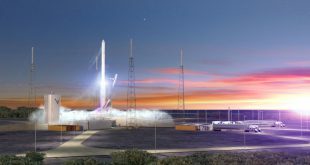 Today, they’ve also selected startup Relativity Space to be a launch partner. 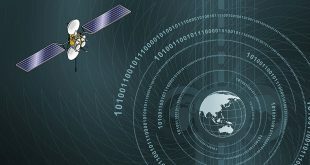 Telesat is one step closer in deciding who will build its LEO Satellite Constellation with both Airbus and the Thales Alenia Space, Maxar consortium having completed the System Requirements Review. 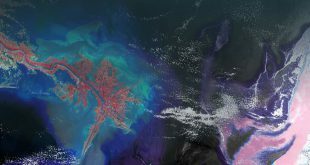 Montreal based NorStar Space Data Inc. announced in late August that it had secured $52M in first round financing that included $13M from the government of Quebec. 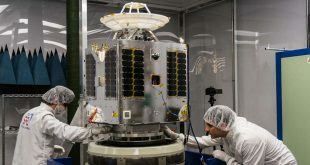 Telesat revenues in the second quarter this year were down 4% excluding the impact of foreign exchange rate changes, and the company’s backlog remained sizeable at $3.8B. 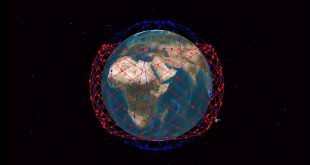 Telesat announced today it has selected a consortium comprised of Thales Alenia Space and Maxar Technologies to further systems design for Telesat’s LEO constellation. It was in the end, a perfect looking launch. That sigh of relief heard from Telesat officials in India could be heard all the way back at headquarters in Ottawa. 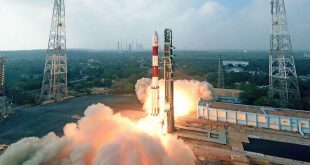 On August 31, 2017, India’s PSLV-C39 launched normally but ultimately failed when the fairing failed to separate. 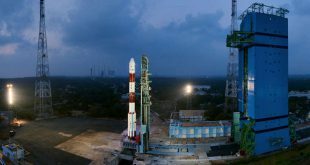 This Thursday evening, India will launch it’s next PSLV-C40 mission with Telesat’s LEO-1 technology demonstration satellite on-board. 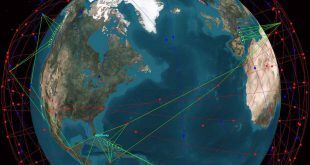 After losing their other technology demonstration satellite, LEO-2, on a failed Russian launch last November, they must be a little nervous.